All of us want beautiful nails; we love coloring them differently and donning them with accessories which up the nail game by several notches. 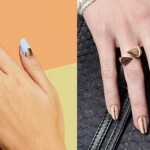 However, if you have brittle nails, then nothing looks attractive, neither the color nor the adornments. For this reason, it is important you know how to treat brittle nails at home with ingredients that you can find without breaking a sweat. Weak nails are more likely to crack and become brittle. They get chipped, and therefore, look very ugly. The three common factors that contribute to brittle nails are aging, frequent exposure of the nails to water, and long-term use of nail polish and lacquers. Certain diseases also cause brittle nails. 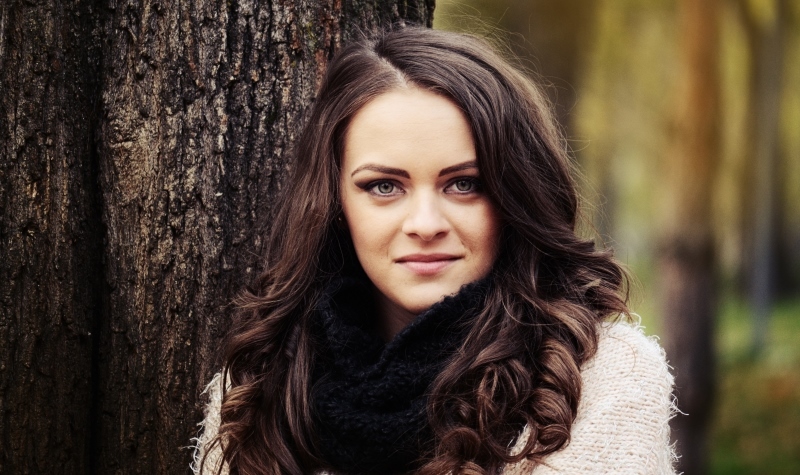 Most common of these include, hyperthyroidism, hypothyroidism, lichen planus, alopecia areata, anemia, fungal infection, psoriasis, lung conditions, and disorders in the endocrine. Frequent use of astringent, nail polish removers, dehydration, nutritional deficiencies and an extreme cold and dry environment can also cause brittle nails. Traumas and shocks can also result in nails cracking and becoming weak. Other health conditions that might have brittle nails as a primary symptom are hepatitis, jaundice, lupus or heart disease. Cracking and brittle nail does not only look unattractive, but are also very painful and cause discomfort. Coconut oil helps strengthen the nails like nothing else. 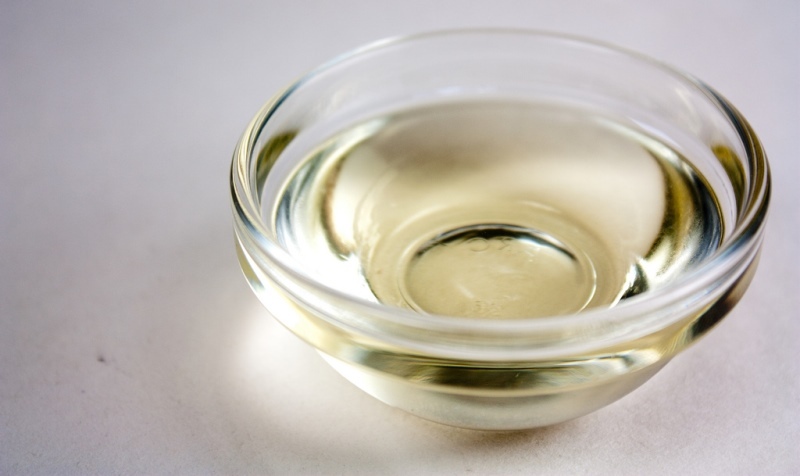 The oil is a rich source of saturated fat, which makes it an amazing moisturizer. It also helps you dodge nail infections effectively. For the treatment, you need to first heat some coconut oil. Once it is soothingly warm, apply it on your nails. You need to massage the cuticles well. This will also help improve the circulation of blood to your nails. To keep the nails moisturized, try this remedy twice a day for over a month and see the difference. Alternatively, you can mix one-fourth of cup of warm coconut oil with three drops of fresh lemon juice. Now soak your fingers in this solution for about 5 to 10 minutes. Do this treatment every night before hitting the bed. For best results, you should wear cotton gloves while sleeping. Another great remedy for brittle and dry nails is apple cider vinegar. The vinegar is a great source of numerous nutrients that help with brittle nails. 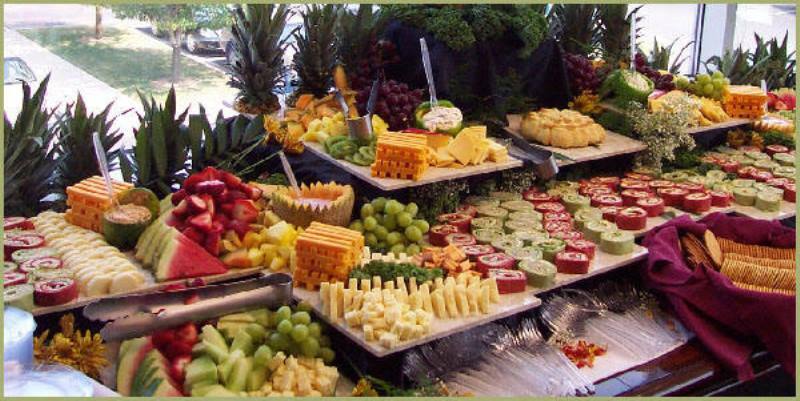 These nutrients include vitamins, calcium, magnesium, iron and potassium. The malic acid and acetic acid in apple cider vinegar helps prevent nail infections and stops infections from spreading. For the treatment, mix raw, unfiltered apple cider vinegar and water in a ratio of 1:1. 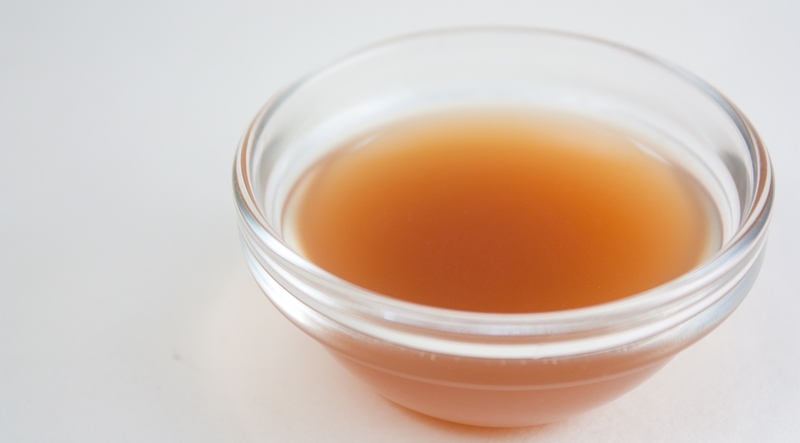 Now soak your nails in this solution of diluted apple cider vinegar for about 5 minutes. This should be repeated once every day for a few weeks for stronger nails. I am sure you have already figured out that what causes brittle nails mainly is the lack of moisture, right? For this reason, the best way to treat the problem is by using an ingredient that will restore the moisture content of your nails and lock them to keep them soft for a long time. To this end, the best natural treatment for brittle nails is vitamin E oil. Vitamin E oil not only helps treat brittle nails, it also nourishes the nails to make them stronger. 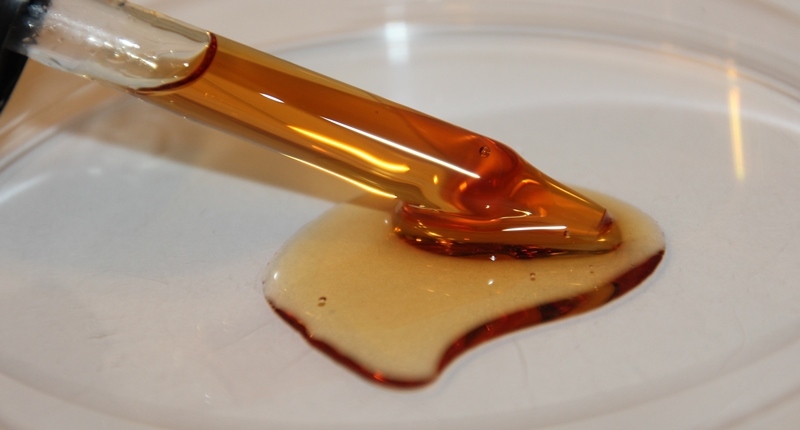 For the treatment, you need to break open a vitamin E capsule and unload the oil. Massage the oil into your nails and pay special attention to the cuticles. This treatment also helps improve the circulation of blood to your nails. Repeat the treatment twice a day for best results. One can also take this vitamin E oil capsules orally for added benefits. Did you know horsetail was an amazing ingredient for stronger nails? The silica in horsetail is a necessary mineral when it comes to treating the white spots that appear on nails when the nails are weak and brittle. For the treatment, you need to boil one and a half tablespoons of horsetail herb in water. Now remove the container from fire, and cover the water. Let the herb steep for about 10-odd minutes. Now soak your nails in this water for about 20 minutes. Pat your nails dry and apply some olive oil. This should be done once every night before you hit the bed. Remember to wear a pair of gloves to lock the moisture. For added benefits, you can drink one or two cups of horsetail tea every day. Suggested read: Want Stronger Nails? Here’s How! Lemons are another rich source of vitamin C. It treats yellow nails, and give them a nice shine. For the treatment, mix two teaspoons of lemon juice and 6 teaspoons of olive oil. Heat it for 10 seconds in the microwave. Now soak your nails in this solution for 15 minutes, and then, wash it with lukewarm water. Remember to pat the nails dry and then apply some olive oil to provide them with moisture. 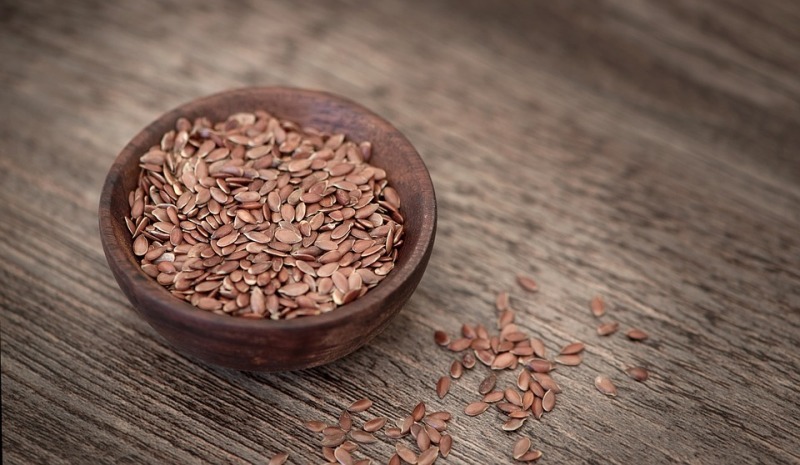 The high content of omega-3 fatty acids makes flaxseed oil a great nail growth booster. Flaxseed oils also has magnesium, zinc, protein, B vitamins and lecithin. These nutrients help enhance growth of nails, and also prevents splitting, drying and breakage of nails. For the treatment, rub in some flaxseed oil on your nails. Pay more attention to the cuticles. You need to massage well for about 5-odd minutes to improve the blood circulation to your nails. Remember to wear gloves to retain the moisture. This remedy must be done twice a day for best results. I am sure you already know that nails, like hair, are made of keratin, which is a protein. So, if you add more proteins to your daily diet, you can naturally enhance your nail growth. On the other hand, if there is a lack of protein in your diet, you are bound to have weak nails and also have spots on your nails. For the treatment, you need to add lean poultry, eggs, fish, pork and beef to your diet to improve your protein intake. For the vegetarians, the best options are nuts, seeds, green veggies and legumes. Spinach is also a rich source of protein. Indulge in tasty protein shakes to your daily diet. You can also take protein supplements, but do consult your doctor beforehand about the supplement type and dosage. Orange juice helps boost nail growth. The vitamin C in it, encourages production of collagen, which keeps the nails healthy. Plus, the folic acid in orange juice is crucial for proper nail growth. 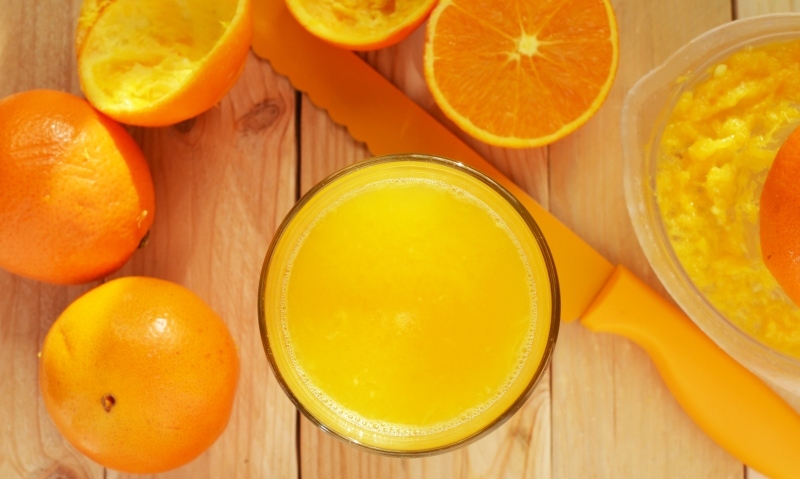 For about 10 minutes, each day, soak your nails in a cup of freshly squeezed orange juice. Now rinse them, pat dry and rub in some moisturizing cream. 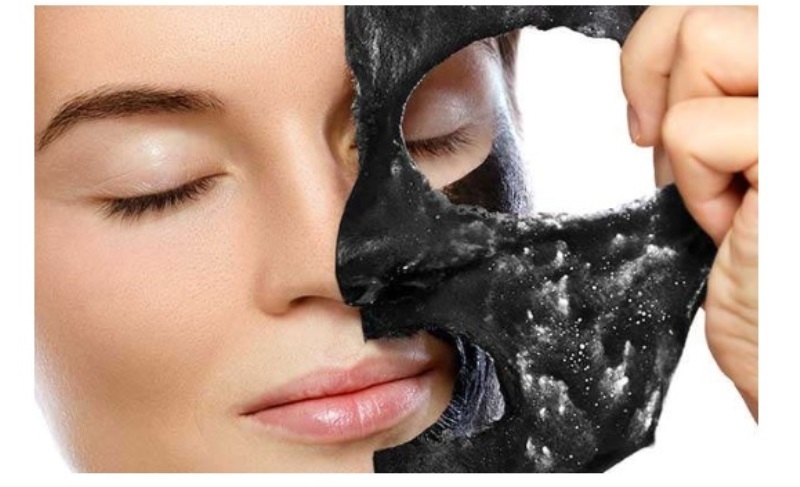 This treatment must be carried out every day to get the desired results. Here are some additional tips that will help you prevent brittle nails and make your nail stronger. You need to protect your nails and nails from exposure to water as well as chemicals. And for this, it is best if you wear plastic gloves while washing clothes or utensils. If wearing gloves seems impossible to you, then you can keep your nails short to avoid the chemicals and water from getting absorbed. It will also help keep your nails clean. Several times a day massage some petroleum jelly onto your nails. This will help hold the moisture in and around your nails. Try and avoid nail polishes and lacquers as much as possible. This will protect your nails from chemicals like acetone and formaldehyde, which can be very harsh on the cuticles and can cause dry and brittle nails. People with brittle nails should also stay away from artificial nails. Using these can cause nail fungus, which can spread and cause number of diseases. Stay away from hand sanitizers that are alcohol-based. These will worsen your situation, making your nails drier than before. While clipping your nails, avoid cutting the cuticles. To avoid chances of infection, you can push the cuticle back or use cream and soften them. If you cannot not wear nail polishes, then go for fortified polishes. Drink lots of water to keep yourself as hydrated as you can. This will help prevent dry and brittle nails and is a long-term solution. That is all we have on today’s post on how to treat brittle nails with natural ingredients at home. Was this helpful? Will you be recommending it to others too? If you have makeup queries regarding nail care that you would like to share with us, then please do so in the comment section below. Our experts will get back to ASAP. In today’s post, we will tell you about how to treat brittle nails at home in no time. Here are the ingredients that can give you softer and stronger nails. Want Stronger Nails? Here’s How!